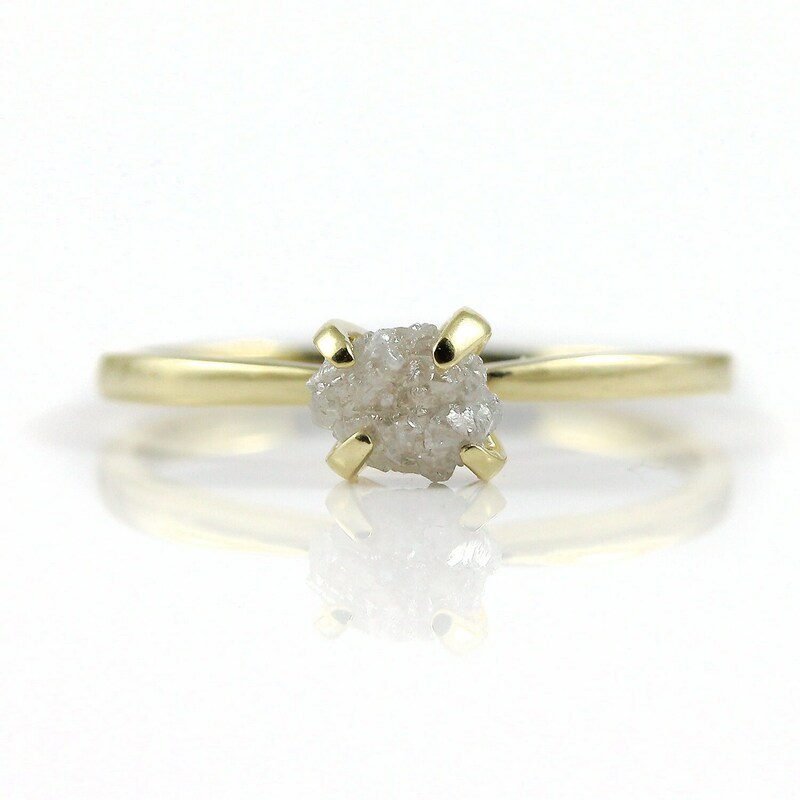 This solid 14K Yellow Gold ring features white rough, uncut diamond stone delicately set inside four prong basket. 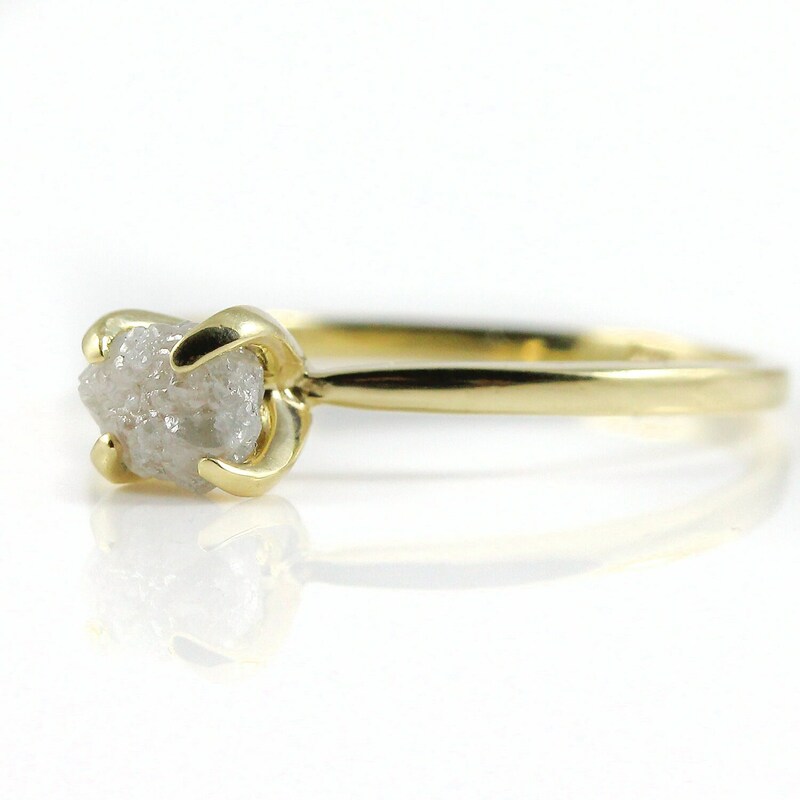 This classic and handmade ring would be a perfect engagement ring, for any bridal or weeding occasion and for evening wear. 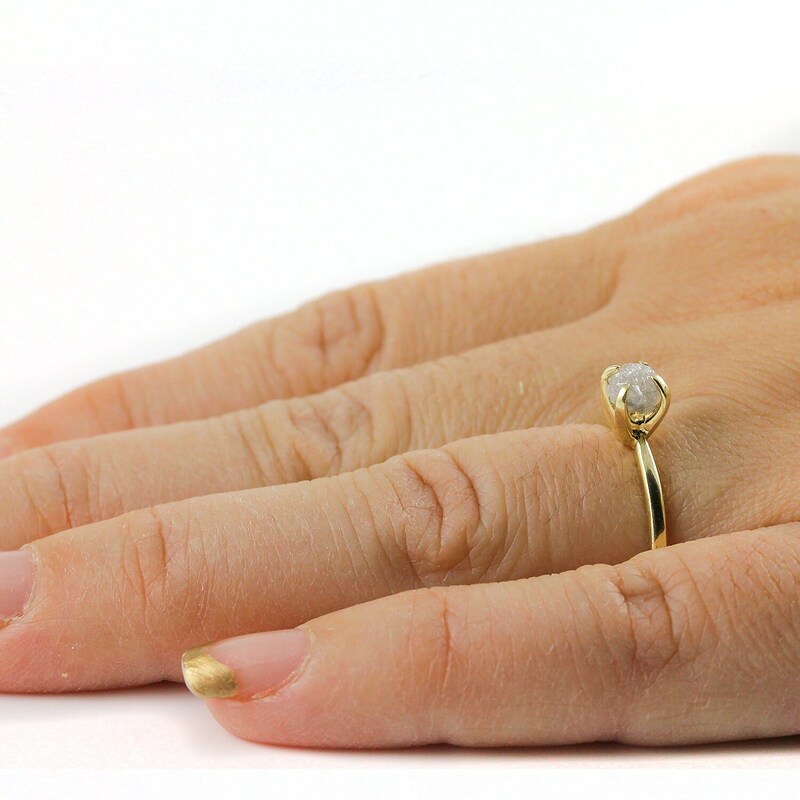 Since the diamond is natural and rough, it may slightly vary in size, color and shape set on a given ring. The pictures you see in this listing belongs to a ring that has been sold. You will receive a ring with a diamond similar to one to these pictures. 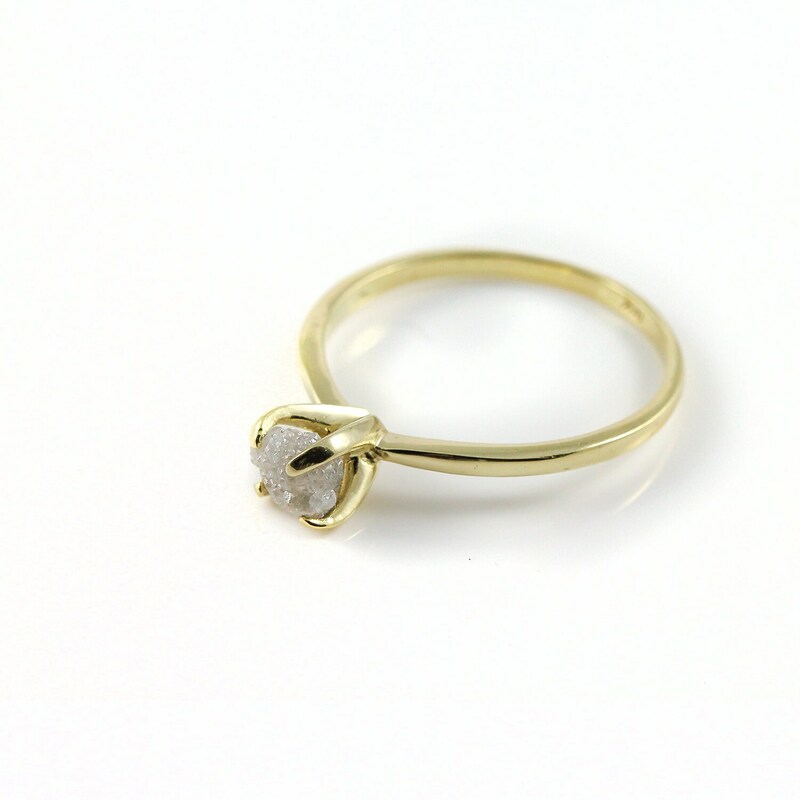 Per your request, we can send you pictures of the diamond we will use to set on the ring before you place your order. 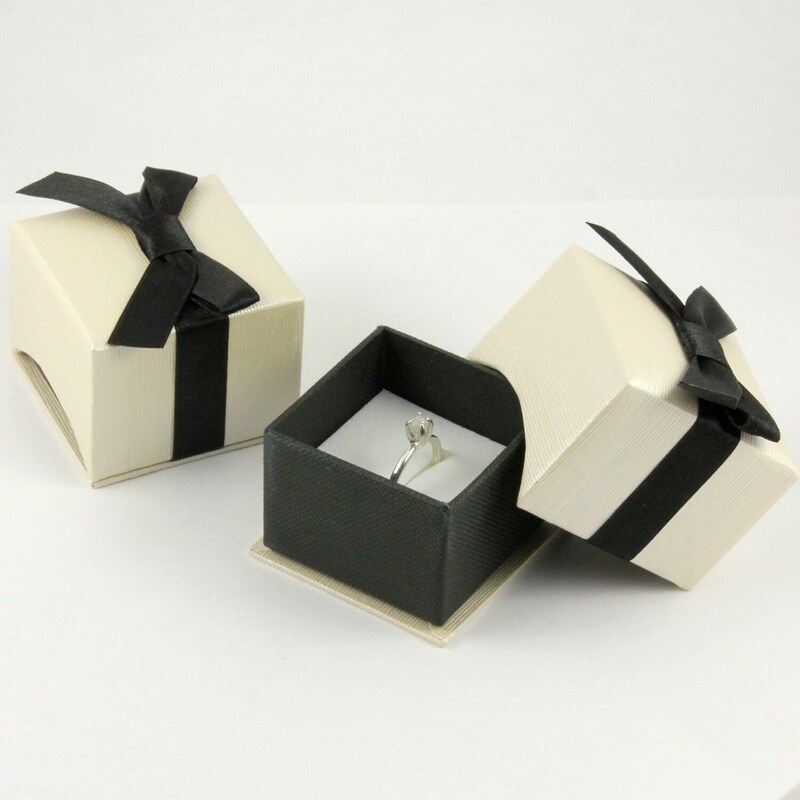 The ring comes in a nice gift box as featured in picture #5 sample. It is ready for gift giving!